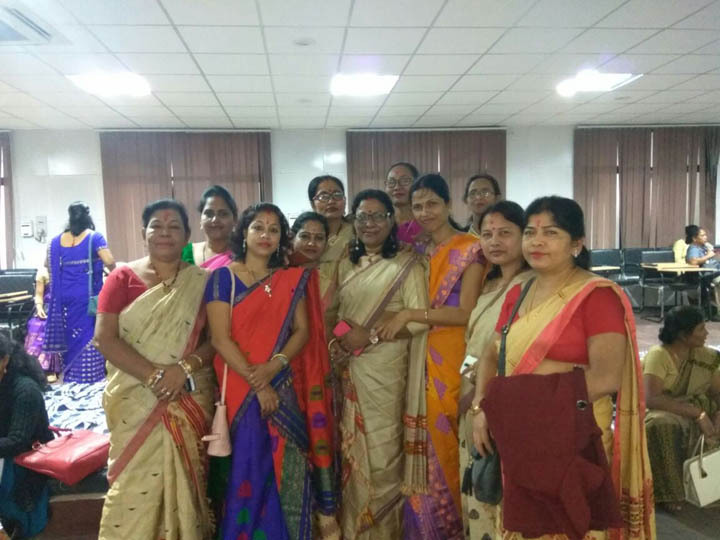 The All Assam Nurses’ Association (AANA) demanded the state government to appoint 832 nurses in the Assam medical colleges without conducting an interview. The nurse association took this resolution at the 11th Triennial conference in response to a government notification which stated that 832 posts were lying vacant in Assam medical colleges. The conference was held at Barpeta medical college on December 16 and 17. At the conference a 40 member new nurses committee was formed. Junu Chutia Dihingia and Anjana Saikia were elected as general secretary and president of the nurse association. “According to a government notification 832 posts of nurses were vacant in medical colleges of Assam and very soon the post will be filed up. We demand to withdrew the interview process and direct appointment should be made to the qualified nurses who have passed the General Nursing Midwifery (GNM)and Auxiliary Nurse Midwifery (ANM) courses,” told general Secretary of AANA, Junu Chutia Dihingia . There are around 12000 general nursing midwifery nurses working in different health centre’s of Assam. “We have been appointed and serving as staff nurses and so far we have been drawing salaries as staff nurses. So there cannot be any discrimination in the merit of degree when both BSc and GNM degree holders are serving as staff nurses. But whereas the 7th pay and productive committee had hiked Rs 8,700 grade pay for BSc nursing degree holders. We demand for same job same pay and if our demands are not fulfilled within December 31 then we will intensify our movement by holding strike,” the general Secretary said.